Looking like a prop from a sci-fi movie, the Panono panoramic camera holds 36 digital cameras for total panoramic coverage. Best of all, it’s fun; want to take a panorama? Throw it in the air. Don and Todd find out more about the Panono from Jonas Pfeil, CEO and co-founder. With all 36 cameras engaged in taking an element of the panorama, the Panono has an effective resolution of 108 megapixels, producing high contrast HDR pictures with incredible detail too. In addition to throwing the Panono in the air, photos can be taken manually for the ultimate selfie. Panoramas are viewed on-line or in the companion app within about ten minutes of taking a shot after the software has stitched the images together. If that’s not enough, the images can be viewed through a VR headset for an incredibly immersive experience. The professional version is available now for US$1499 from Panono with a consumer model expected soon for US$599. Don Baine is the Gadget Professor and gives classes at TheGadgetProfessor.com. GoDaddy Promo Codes always save you money, check out our Promo Codes Today. The OED named “selfie” as the word of the year for 2013 and since then it’s been embedded in the zeitgeist. In turn, the selfie stick became one of Time’s inventions of 2014 providing greater depth and spatial awareness for the inclusive snapper. In short, they’re great fun and you get more in the picture. Marlo talks with Noah Rasheta from iStabilizer about their new monopod aka selfie stick. 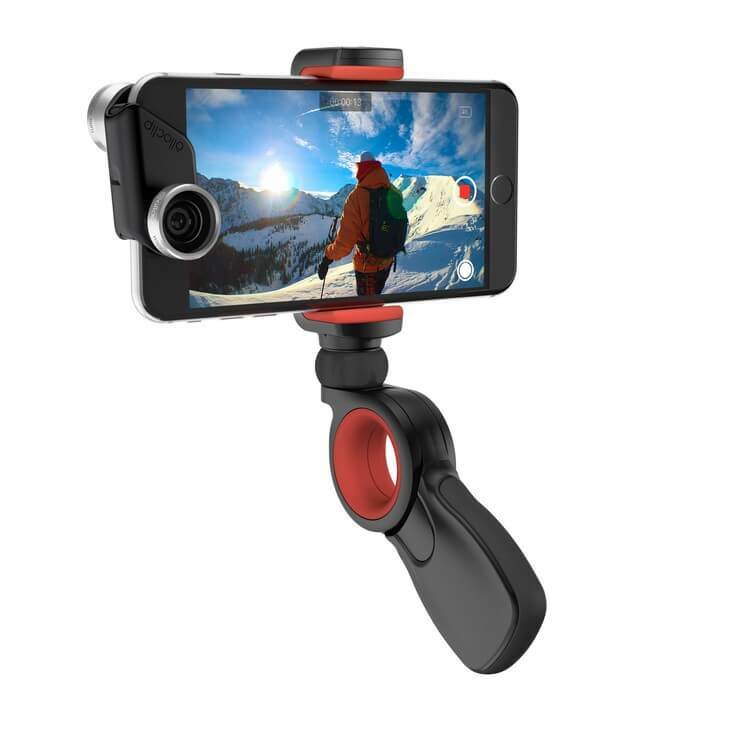 iStabilizer have a range of gadgets to mount, hold or otherwise position smartphones, tablets and action cams. The new version of their selfie stick makes life especially easy for selfie takers with a universal smartphone mount at one end and a Bluetooth button at the other end of the stick to press the shutter in the camera app. The stick works with both Apple and Android smartphones – there’s another button on the handle to switch between the different types. Overall, it couldn’t get any easier: put smartphone in mount, hold stick to get the best picture, smile and snap. 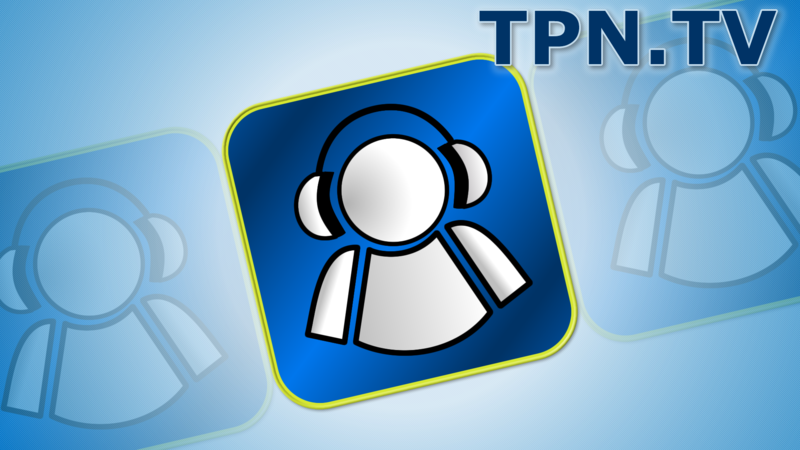 Interview by Marlo Anderson of The Tech Ranch for the TechPodcast Network. Amongst other things, Brinno specialise in time-lapse cameras, recording life one frame at a time. Their products have proved very popular with the construction industry who often want to record the rise of a new building. The Gadget Professor, Don Blaine, chats with long time friend Chris Adams, Brinno President. In a TPN world premiere, Brinno show off the TLC120, an update of the TLC200 Pro into a smaller package. The addition of wifi and a complementary app lets the user see what the camera sees on their smartphone. The TLC120 will go into a production in about a month. To bring an extra dimension to time-lapse movies, Brinno are bringing out a rotating camera platform that can be controlled by wifi from an app too. The direction and rate of turn can be adjust by the owner and when combined with a relative rapid frame capture rate, creates great panoramic shots. There are some cool time-lapse videos on Brinno’s site, from flowers blooming to an aircraft landing and moving a bridge, and there’s more on YouTube. Cameras are everywhere these days, including (in some cases) on the human body. As the demand for accurate reporting and accountability increases, so does the need for light and wearable cameras. That’s where Vievu comes in. 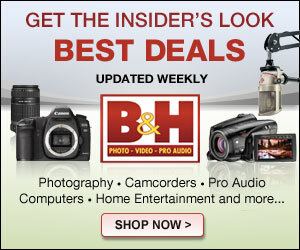 The company makes cameras specifically designed to be worn by people or mounted onto cars/equipment. Scott met with Steve Lovell from Vievu. Steve demonstrated one of his company’s flagship products; a portable, lightweight video cam that can be mounted nearly anywhere. Vievu cameras can be connected to either smartphones (via the Vievu app), laptops or IP networks. 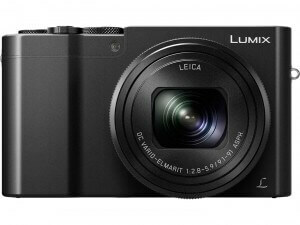 These special cameras have been on the market since June of last yearand their price range begins at $349.00. 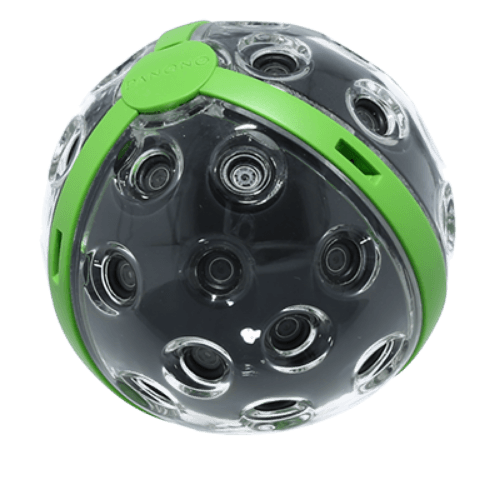 Vievu cameras can capture both audio and video in resolutions ranging from 360 to 1080p. 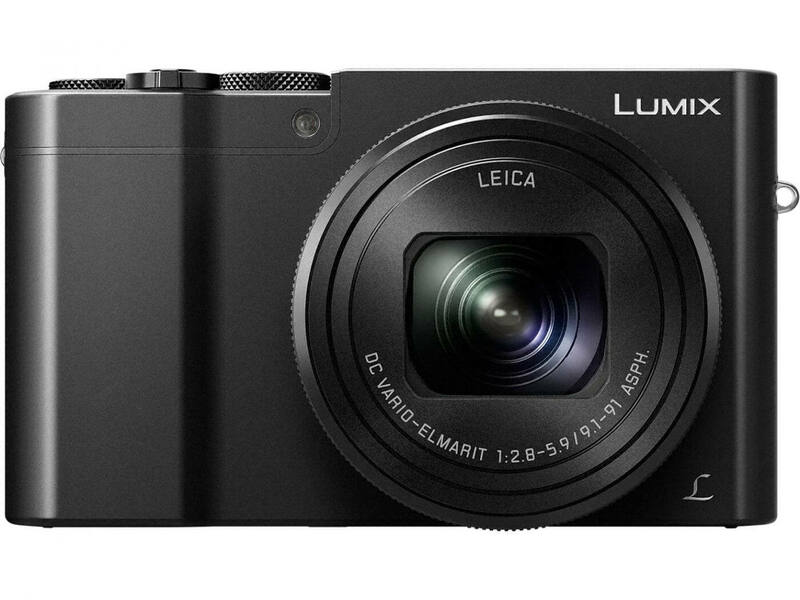 Cameras come with 16gb of internal storage and they can record for about 2.5 hours or stream for about 90 minutes before needing a recharge. We humans have been capturing the events of our lives thru the camera lens for nearly two centuries. But there’s always been one problem: How can we record the action around us and still be photographed as part of that action? The folks at JK Imaging may have a solution. Marlo met with Paul Meyhoefer, Vice President of JK Imaging, as Paul demoed the new Kodak PixPro SP360 camera. 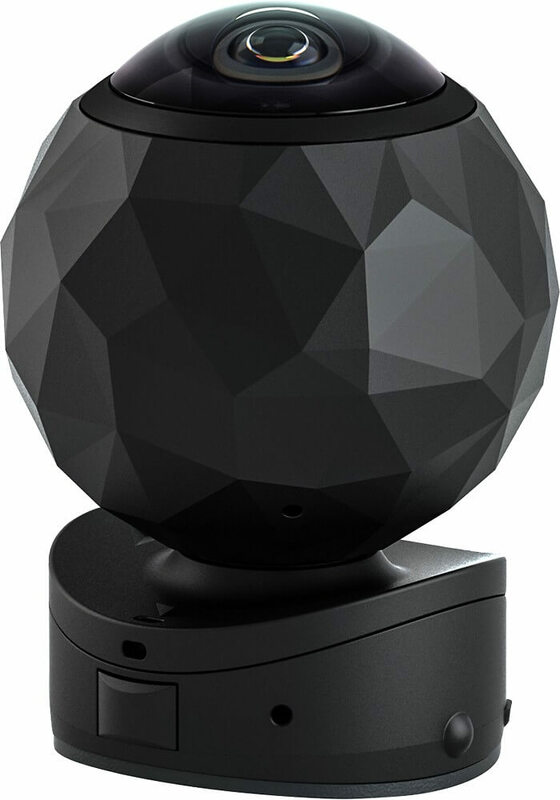 The SP360 gives away its big selling point in the name, as the camera records a 360-degree view around itself. No more will it be necessary for a camera operator to look thru a viewfinder and thus, be left out of the action. The PixPro SP360 works with both Android and iOS, and the photos/videos captured by SP360 can also be exported to a computer for more complex editing. There’s also a range of mounting kits for the SP360 so the camera can be used in rugged outdoor environments or even underwater. Interview by Marlo Anderson from The Tech Ranch. Digital pictures and smartphone cams have changed the photography industry beyond recognition in the last twenty years and the quality of this imagery is such that innovative filmmakers are using iPhones to record footage. One restriction remains and that is the lens itself; there’s only one and it’s fixed in place. But Schneider Optics might have a solution. Todd finds out more from Don. Schneider Optics iPro Lens systems provides a selection of high quality optical lenses for Apple iPhones and the Samsung Galaxy S4, including macro, wide-angle, super wide, tele and fisheye. The system works by fitting the smartphone itself into a case and then mounting the lens onto the case with a bayonet connector to ensure the best possible alignment. The iPro Lens is available now for the Samsung Galaxy S4, iPhone 4/4S and iPhone 5/5S. The iPhone 6 and 6 Plus variant will be on sale shortly. Lenses cost from $39 to $99, the case is $31 and there are also kits available.